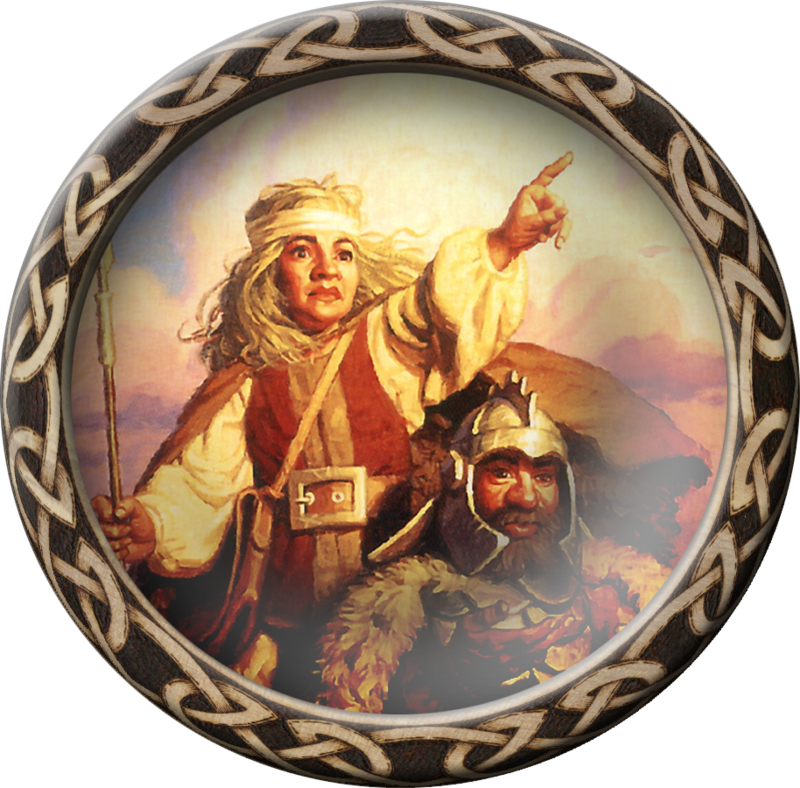 Mountain dwarves have light brown skin and smooth cheeks and bright eyes. Their hair is brown, black gray or occasionally white. The Mountain dwarves consider themselves the only true dwarves. They delve deep into their subterranean realms in search of ever more wealth. Hylar dwarves prefer to be warriors, but are also skilled at thievery and the clerical arts.